Removes deposits in the air intake system, combustion chamber, throttle valves, inlet and outlet valves and valve seats. 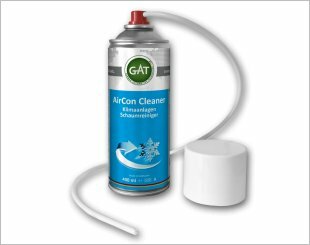 GAT AirCon Cleaner for professional and efficient cleaning and disinfection of air-conditioning systems. 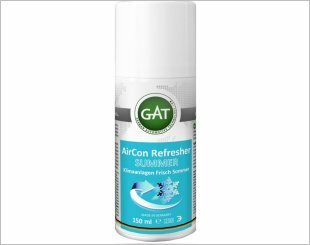 GAT AirCon Refresher Summer cleans and disinfects air condition and the interior of the vehicle. 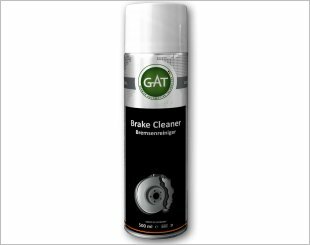 GAT Brake Cleaner is for quick and easy cleaning of drum and wheel disc brakes, clutch parts, brake linings and blocks. 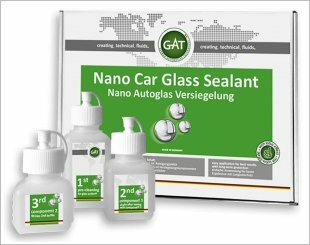 Highly effective additive packet with wear and tear resistant ceramic for reduced friction and improved wear protection. A high performance product for use in all diesel engines, particularly developed for high pressure direct injection diesel engines. 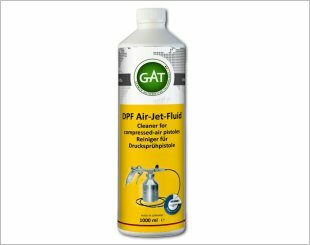 A highly efficient cleaning fluid for cleaning diesel particulate filters. Contains a highly effective additive package for increased wear and tear protection properties of all types of engine oils. Suitable for use in all diesel and petrol engines with or without turbocharger. Contains a high performance package of effective additives for improved high pressure properties. 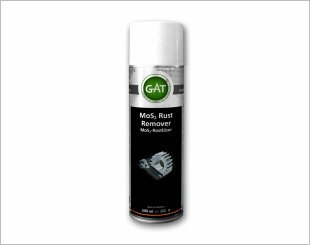 MoS2-Rust Remover Spray contains selected raw materials for fast and effective results at corroded metal compounds. Protects the material long-lasting against harmful environmental influences. Suitable for 1 car (windscreens, headlights, mirrors). 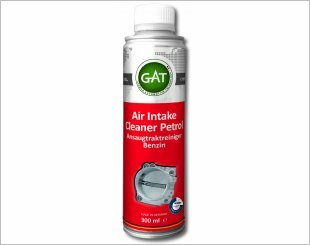 Cleans the complete cooling system, dissolves and removes scale and improves the performance of valves, thermostats and water pumps. Reliably seals critical hairline cracks and small leaks - quick and easy, and is also for preventive usage.